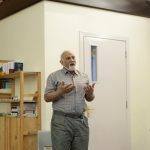 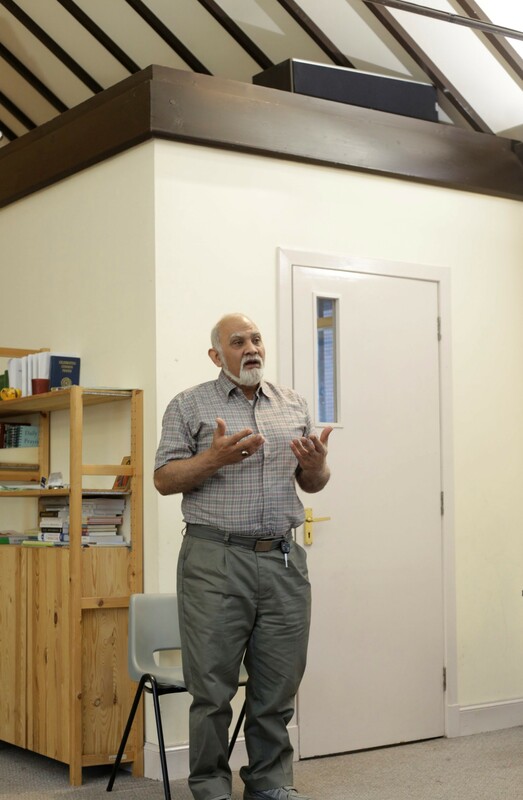 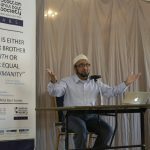 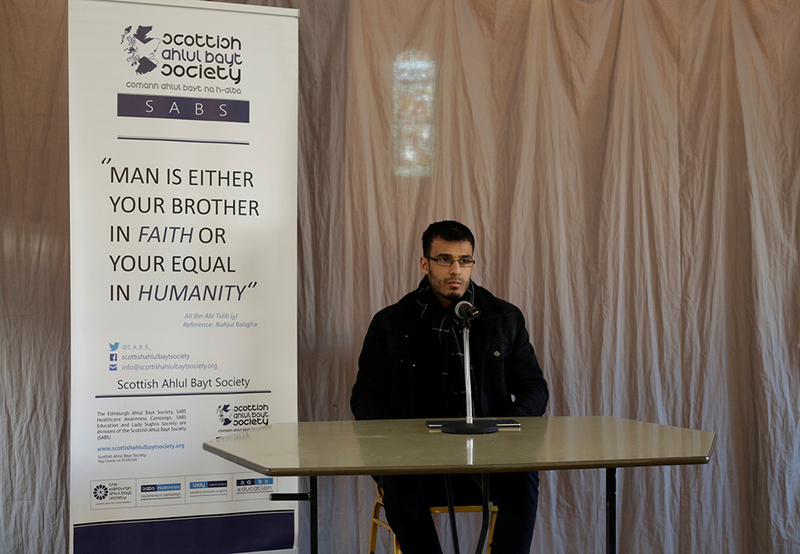 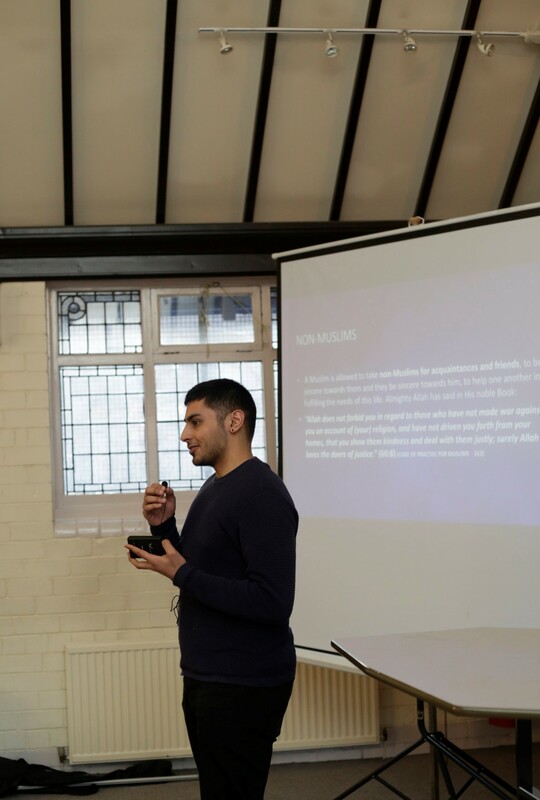 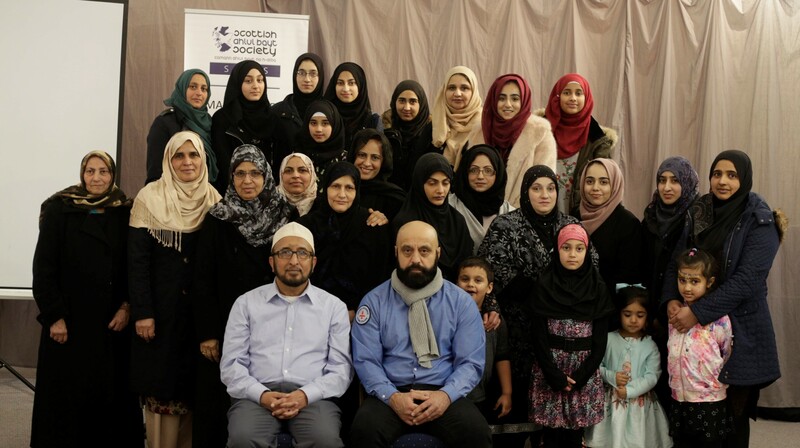 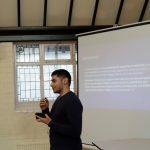 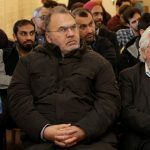 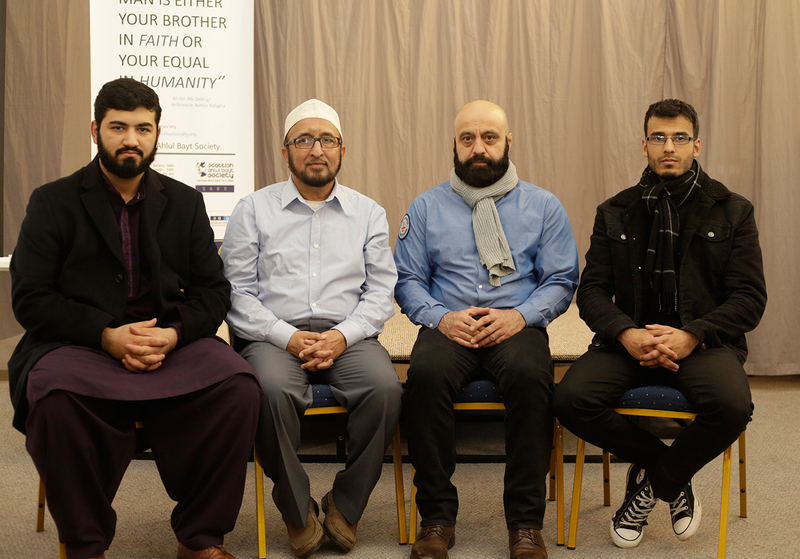 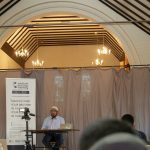 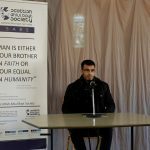 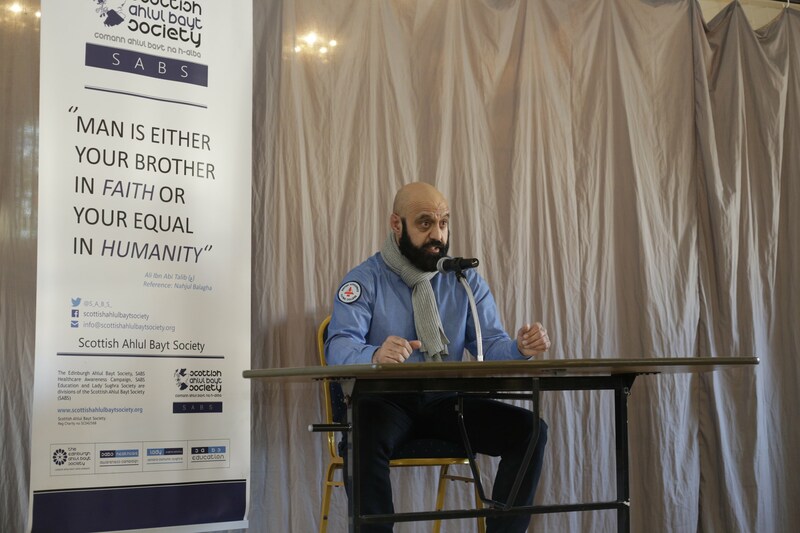 The Scottish Ahlul Bayt Society Youth Committee organised the first of a 3-part series of community seminars on the theme of ‘Islam in the West’. 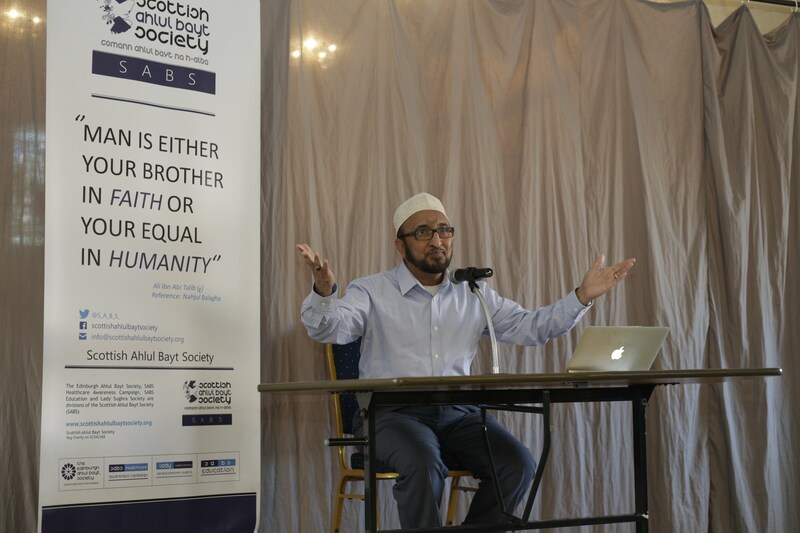 The first was given by the teacher and scholar Sheikh Mohamed Kassam’Ali on the Fiqh (jurisprudence) of Social Interactions. 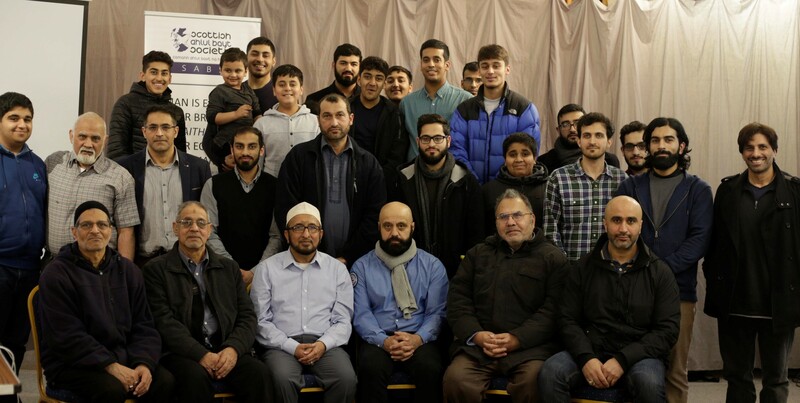 We would like to extend our heartfelt gratitude to all those members of the community who attended, and particularly Sheikh Kassam’Ali for an engaging and insightful seminar. 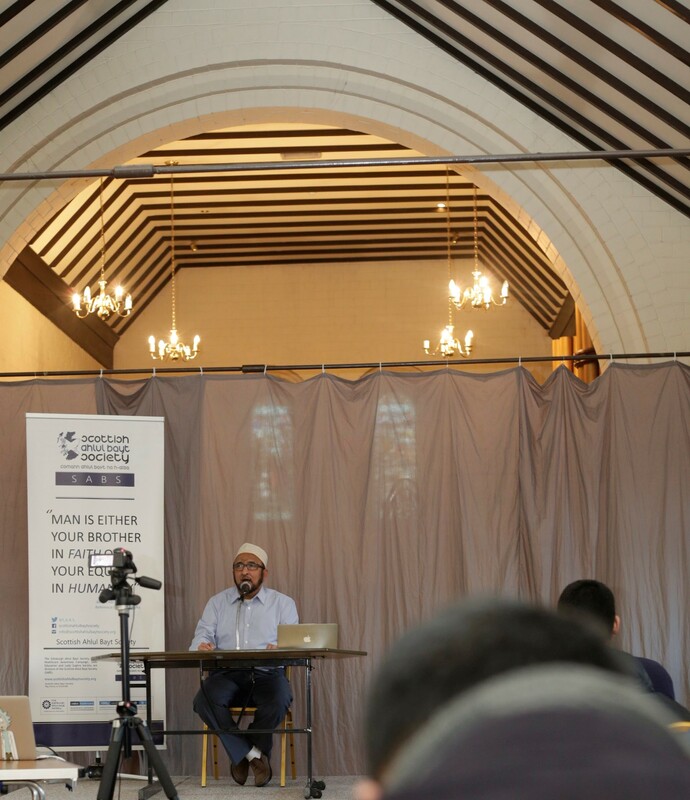 The second part of the series shall be announced in due course.